Read this book first and went back to read the first three. This is the only hidden baby book where it is okay that the h didn't tell the H he was a father. She did look for him, but he gave her a false name. The minute she found out who he really was, she jumped through hoops to advise him he was a father. This is a total Cinderella type book, its a quick and easy read, and very enjoyable. The little boy was to me the star of the book! A standalone in a series that had me wanting to download book 1 and start from the beginning! I really enjoyed this sweet romance. 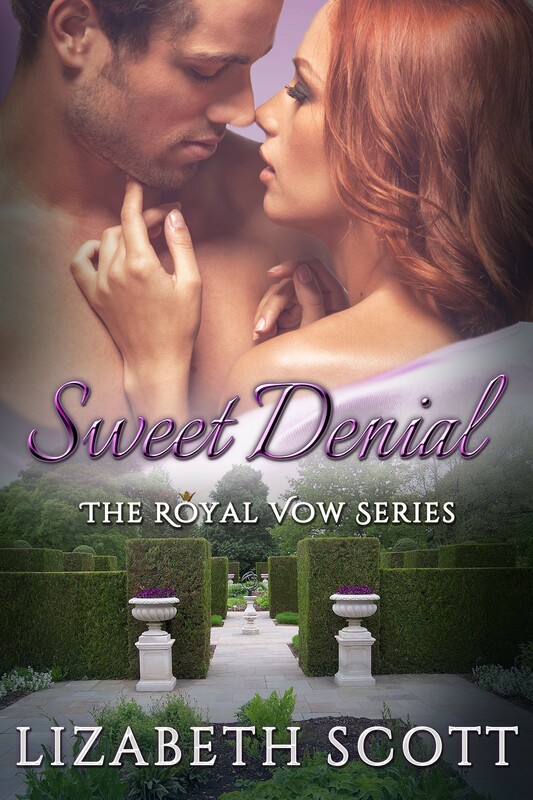 It's a quick beach read that will have you cheering out loud for Chellie and her Prince. Plus, I was thrilled at the end with the surprise.